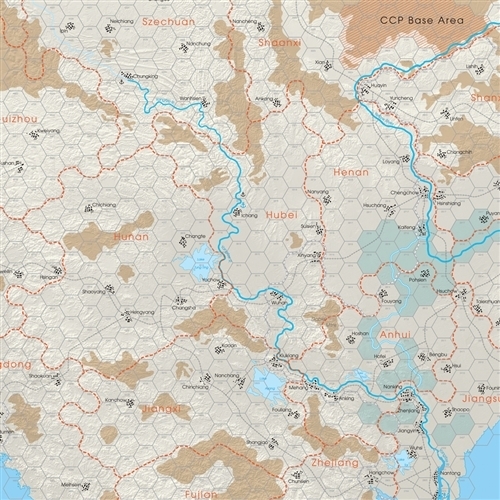 Armies of the White Sun is a solitaire wargame covering the fighting in China from the Marco Polo Bridge Incident through Pearl Harbor to the planned 1943 Operation Go-Go aimed at capturing Chongking and ending Chinese resistance at the national level. The single player actively commands the invading Japanese forces, while the rules system directs him in the deployment of the defending Chinese. The player wins by capturing key areas on the map. 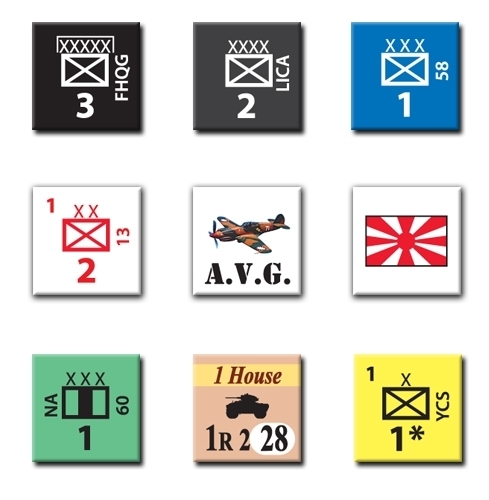 Throughout the game, the player selects units for an operational force, then maneuvers with that force to achieve objectives while fighting Chinese forces as they appear during operations.